You Are Here: Home > The 2016 Nissan Murano is One of the Most Celebrated Cars of the Season! 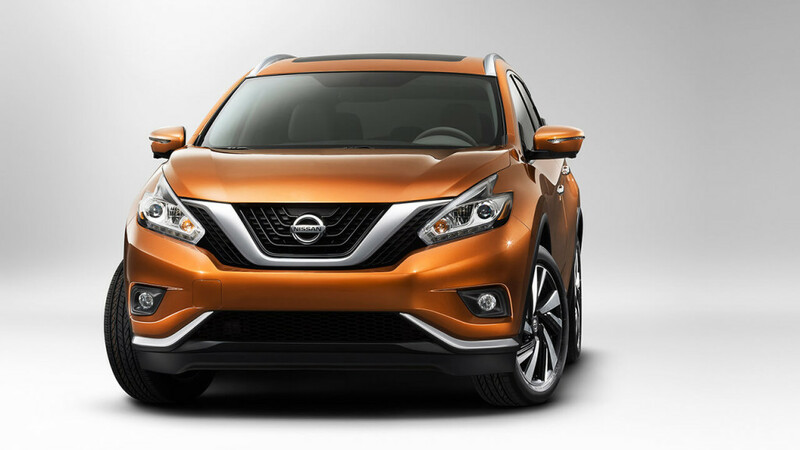 Well, Nissan has gone and done it again with the 2016 Nissan Murano. This venerable automobile company has released a high-powered, beautifully accoutered, splendidly connected vehicle that excels far beyond its competition. If you’re dubious though (after all, why wouldn’t Sorg Nissan claim this! ), just read the glowing reviews it’s gotten from commentators from all across the industry. In addition to awesome horsepower specs, the Murano also gives you driver assist programs like Hill Start Assist, making it much easier—and safer—to start your vehicle on an incline. In addition to seating for five, the Murano gives you 55.7 cubic feet of passenger volume as well as 32 cubic feet available when the rear seats are up, and 67 cubic feet when they’re down, giving you ample space for all your luggage. 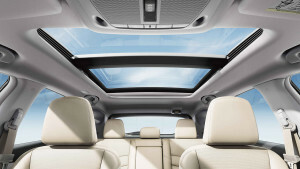 In the Murano, you’re also going to get a heated steering wheel; heated, leather-appointed rear seats; Jasper Pearlescent or Bushed Silver-tone trim; and optional zero-gravity seats for particularly impressive comfort. Experience the 2016 Nissan Murano Today! But there’s no need to take our word for it. Just stop by our Sorg Nissan dealership in order to take the 2016 Nissan Murano out for a test drive yourself. Find us at 2845 North Detroit Street in Warsaw, or send us an email with this online form. We look forward to telling you all about one of the season’s best reviewed cars!